Before the Nintendo Switch launched, The Pokemon Company CEO Tsunekazu Ishihara personally believed it wouldn’t succeed. In an interview with Bloomberg, Ishihara said before the Switch was released, he told Nintendo that it “wouldn’t be a success”, because he believed in the age of the smartphone, “no one would want to carry around a game console”. Ishihara then admitted he was wrong, saying he realized that video game software of the highest quality drives the sales of hardware, and its popularity among early adopters. The executive ended off saying he “sees more potential in Switch”, but one shouldn’t overestimate the Switch’s potential. He adds there needs to be one more step in “attracting the wider audience”. 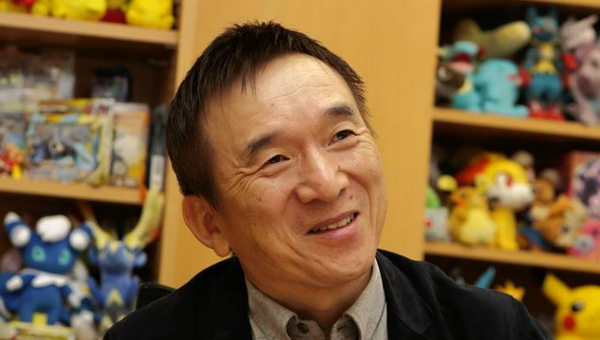 Besides commenting on the success of the Switch, Ishihara talked about how The Pokemon Company is tackling Pokemon on Switch, which you can read about here.